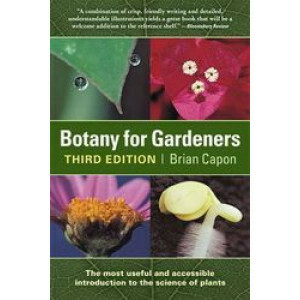 For two decades readers around the world have been fascinated by Brian Capon's crystal-clear descriptions of how plants work. What happens inside a seed after it is planted? How do plants use each oth.. 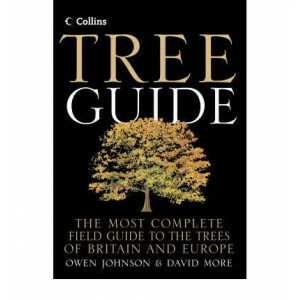 The definitive, fully-illustrated guide to the trees of Britain and non-Mediterranean Europe. This brand-new field guide to the trees of northern Europe contains some of the finest original tree illus.. 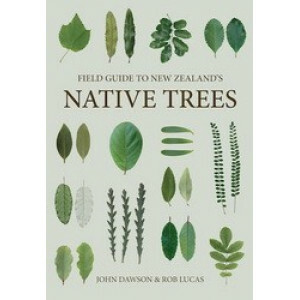 If the monumental New Zealand's Native Trees has inspired you to venture into the outdoors to look more closely at our unique tree flora, this field guide is the perfect companion to take along. Compa.. 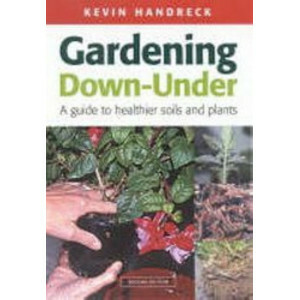 This fully revised edition of Kevin Handreck's classic bestseller contains a wealth of information for practical gardeners. It will enable you to improve the worst of soils, choose the best fertiliser.. 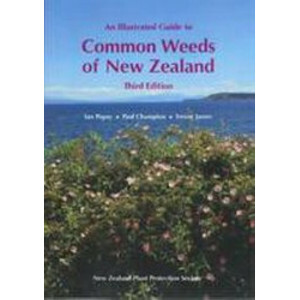 Aimed at a wide audience, with colour photographs and simple text, this popular and indispensable guide to the identification of weeds in New Zealand is now in its third edition. 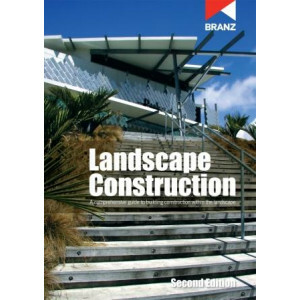 The 2010 edition is b..
Landscape Construction covers the design, building and planning rules as they apply to landscape construction and provides guidance on design and construction to ensure good practices are followed. It.. 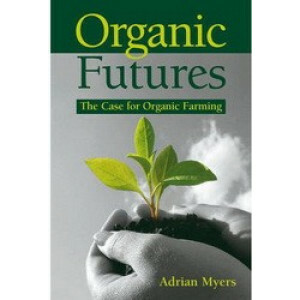 Exploring the history, politics and practicalities of organic farming, Adrian Myers shows how the current techniques of agriculture and horticulture based on chemical fertilizers, which inevitably bri.. 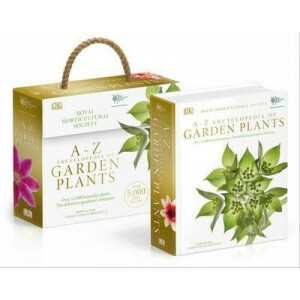 The RHS A-Z Encyclopedia of Garden Plants remains the ultimate plant guide for gardeners. 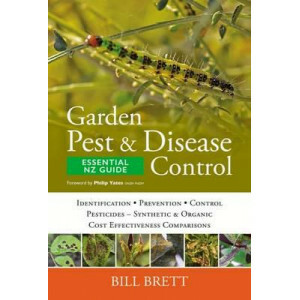 The most definitive work of garden reference has been completely revised and refreshed for this 4th edition, b.. 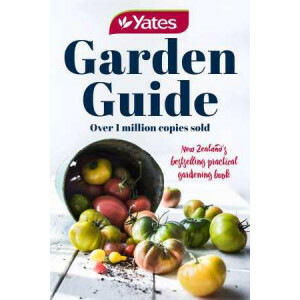 This is the fifth edition of this best-selling guide to plants and flowers, updated and revised from the experts at the RHS. 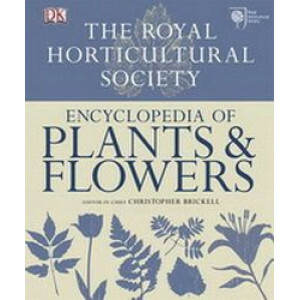 "RHS Encyclopedia of Plants and Flowers" is an expert guide to planning you..
One of the oldest New Zealand books in continuous publication remains the most comprehensive, reliable and practical source of advice for all New Zealand gardeners. Detailing hundreds of plant specie..